Go behind the scenes of how I designed a book cover jacket for my photo book released last November! 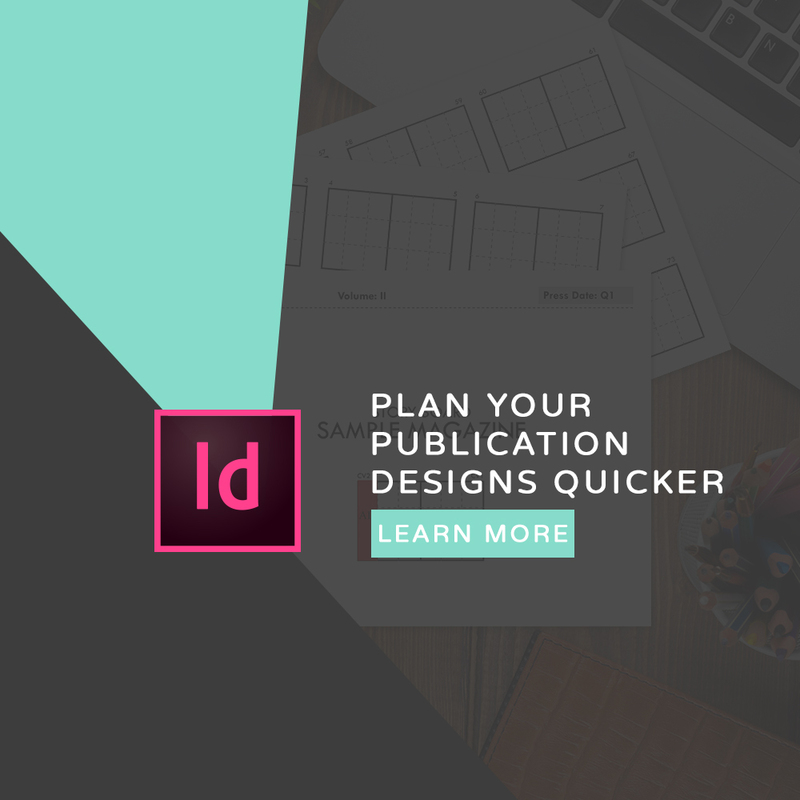 You’ll learn how to use a common book jacket template to start your design process. I also share some custom tips to make the design process super fast and easy.